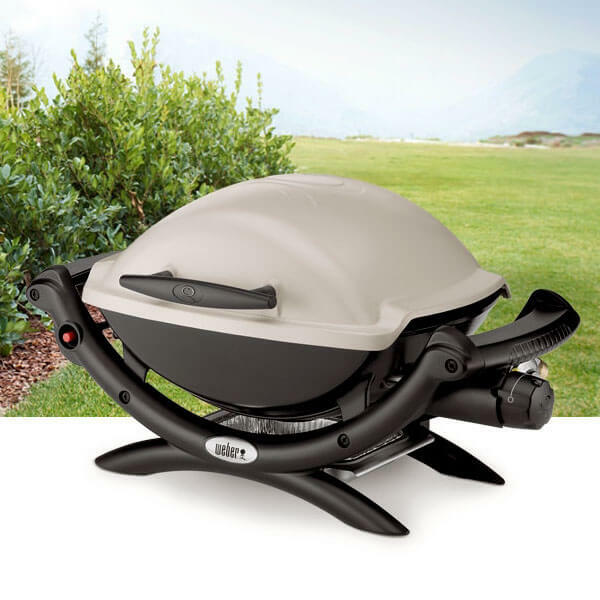 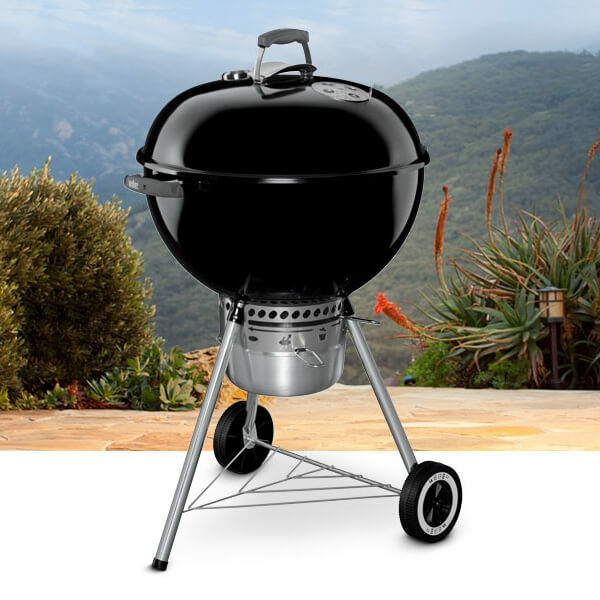 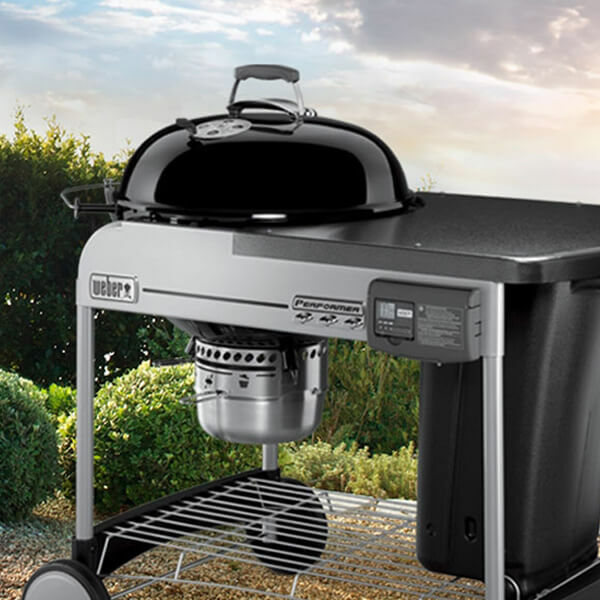 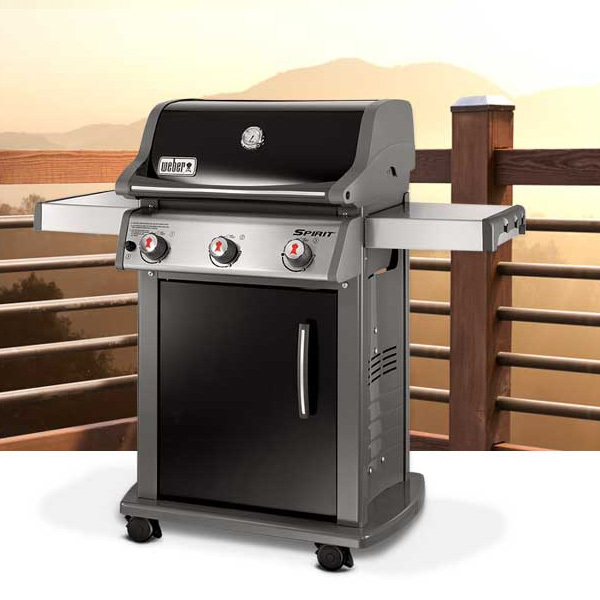 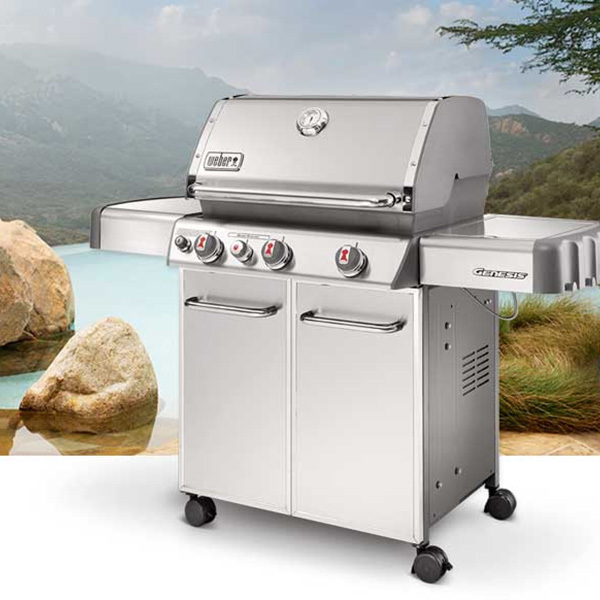 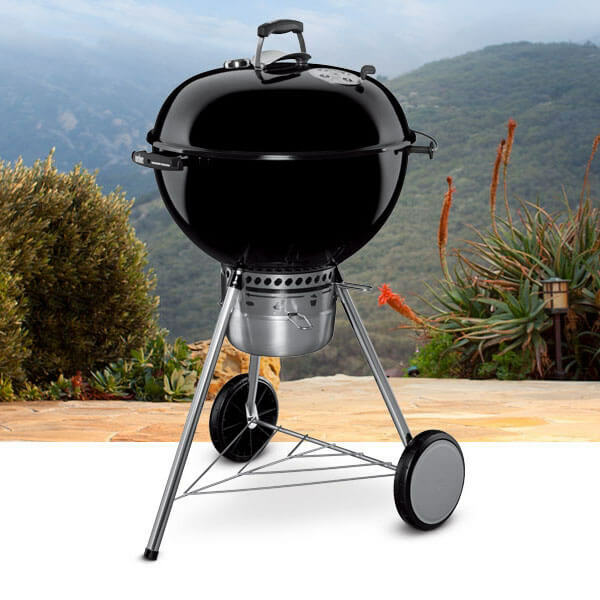 Weber ® Grills is the world’s premier manufacturer of charcoal, gas and electric grills and grilling accessories. 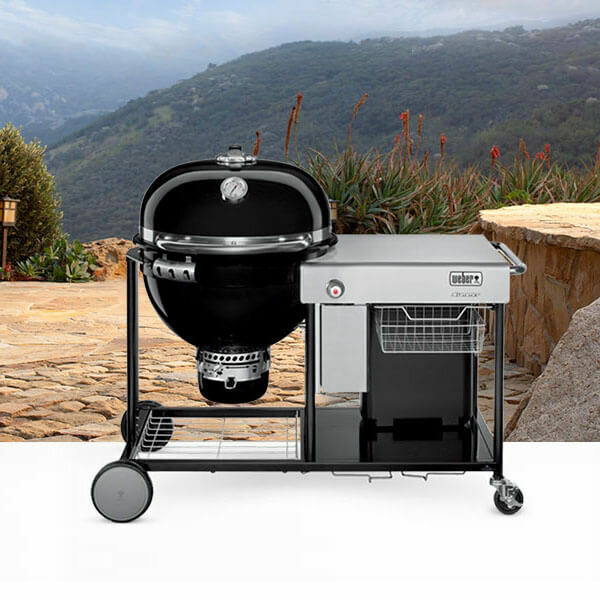 Founded in 1952, the Weber name has become synonymous with grilling. 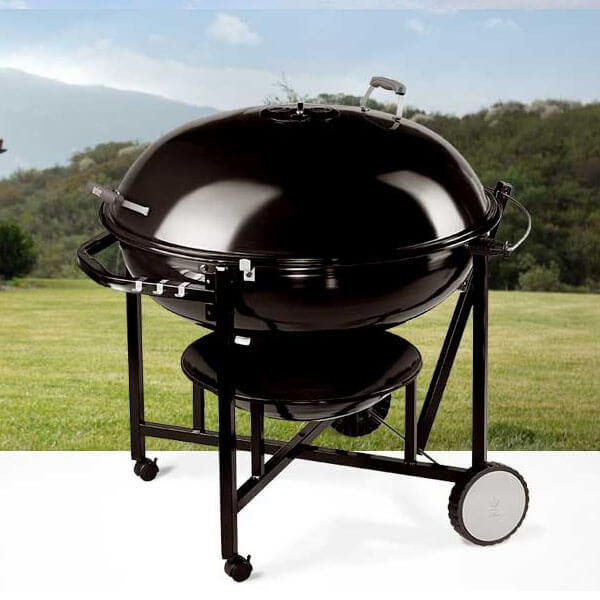 Weber grills are known for quality and trusted for the perfect backyard barbeque experience. 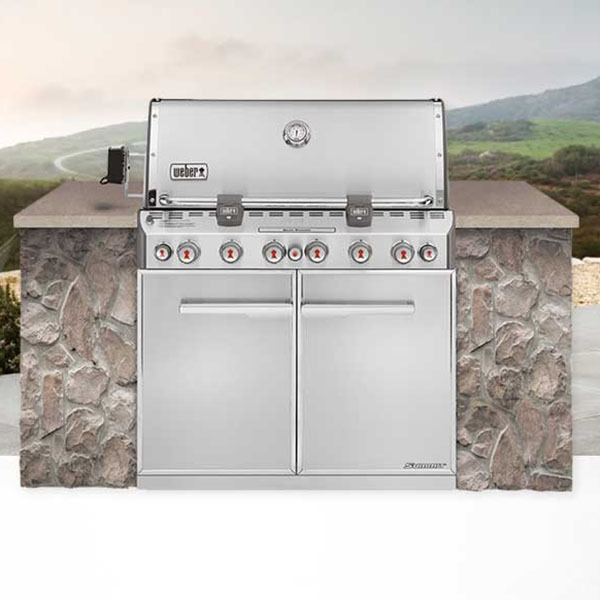 All premium grills offer long lasting, easy-to-maintain stainless steel rod cooking grates and flavorizer bars.